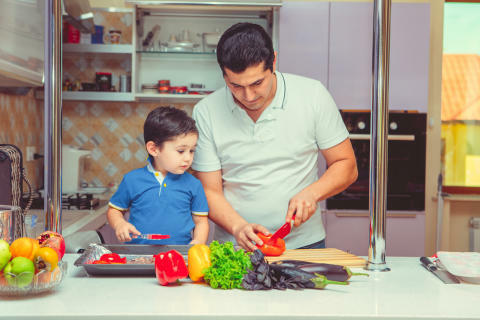 The uptake of paternity and parental leave by fathers will be one of the issues discussed at Eurofound’s event on work-life balance in Brussels on 16 October. The event is now sold out, but is available as a webcast. The effects of burnout on workers can be severe; without detection and proper treatment burnout symptoms can last several years – impacting not just the health of individual workers, but also business success and broader economic performance. 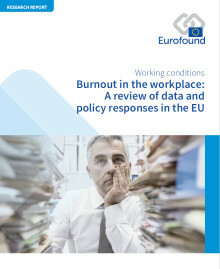 However, a lack of clear definition and understanding of burnout has resulted in a disparate and fragmented policy response at national level. ​It is well known that women take more responsibility for the care of their children than men. 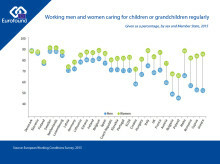 According to the 2016 EQLS, 88% of mothers compared to 64% of fathers in the EU care for their children every day. These fathers estimate they give 21 hours a week to the care of their children, while the mothers dedicate 39 hours per week. 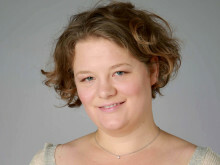 In this blog piece, originally published in Social Europe, Karel Fric and Camilla Galli da Bino look at the issue of discrimination against men in the workplace in Europe, and the current lack of research in this area. The results from the most recent European Quality of Life Survey show overall progress in the areas of quality of life, quality of society and quality of public services. We have seen improvements for many, although from low points following the economic crisis.